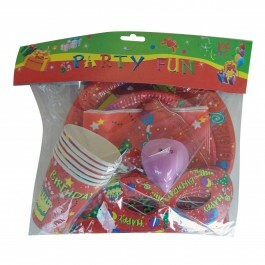 To make party hosting a snap for you we have a wide collection of party packs available at a pocket-friendly price. 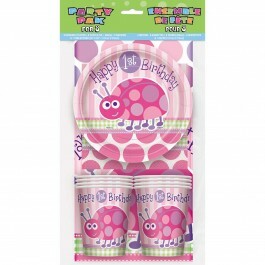 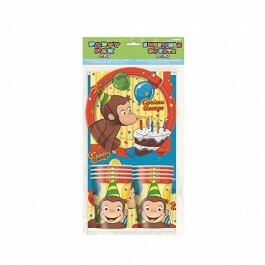 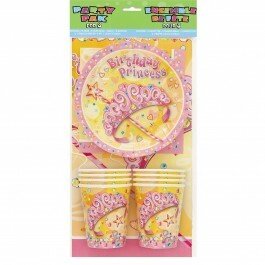 These packs are available in many birthday themes such as 1st birthday pink party Packs for girl’s birthday, 1st birthday blue party Packs for boy’s birthday,Curious George party Packs, Pretty Princess Party Packs and more. 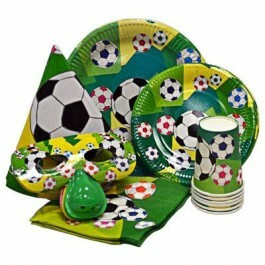 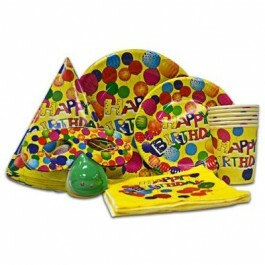 These value packs include all essential party supplies such as plates, napkins, cups, table cover that are sufficient for eight people. 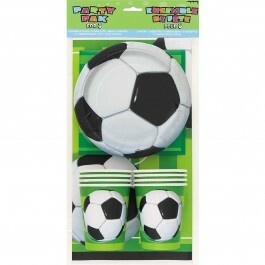 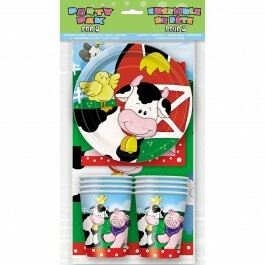 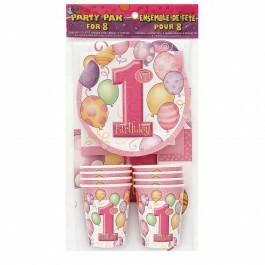 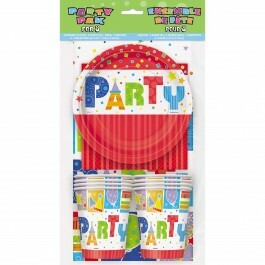 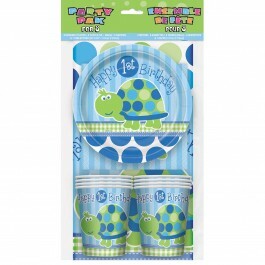 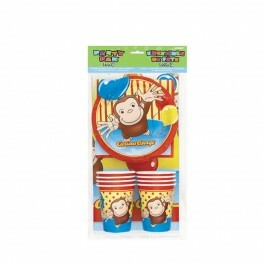 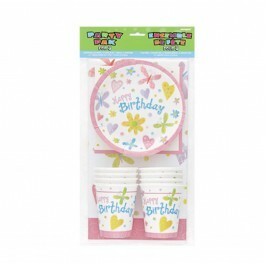 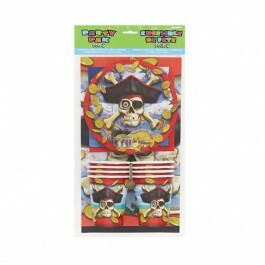 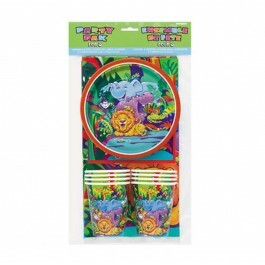 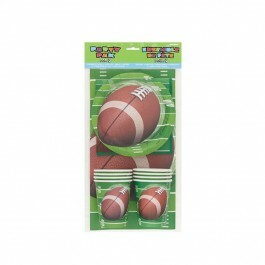 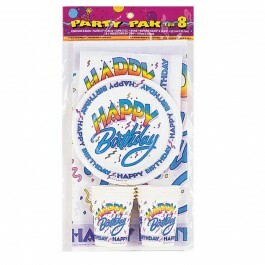 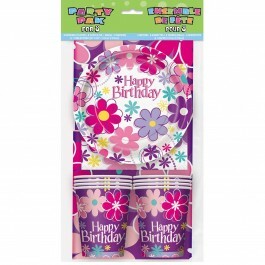 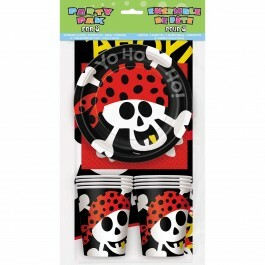 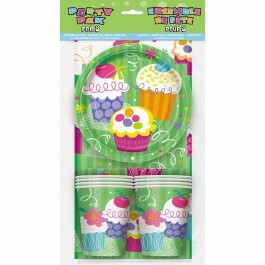 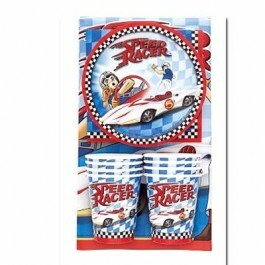 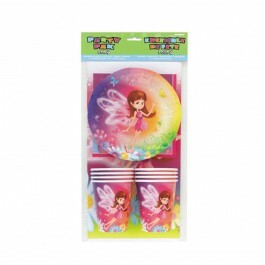 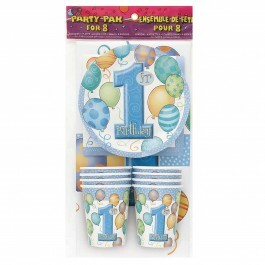 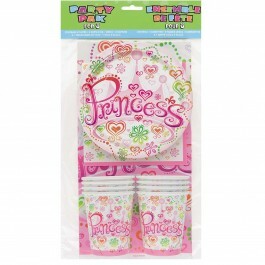 Items in these party packs perfectly coordinate with other theme supplies and come at an affordable price.